Cory Doctorow linked to a list of famously successful people who studied philosophy. Check out the list and you’ll find one of your heroes and perhaps a villain or two. That suggests to me that studying philosophy helps you become powerful. You will learn fundamental truths, levers to move the world. While I too studied philosophy in college, intensely but outside of university classes, I passionately wish I’d focussed on it earlier. 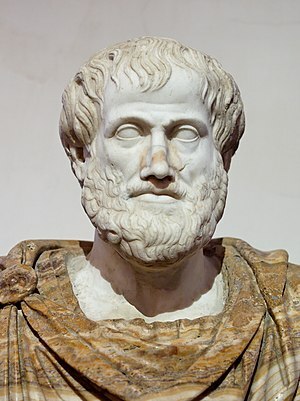 Philosophy should be a core subject of education from the beginning. Are you interested in learning about philosophy right now? Try Stefan Molyneux’s An Introduction to Philosophy videos.